RingCentral, Inc. (NYSE: RNG) is a global provider of cloud unified communications and collaboration solutions. 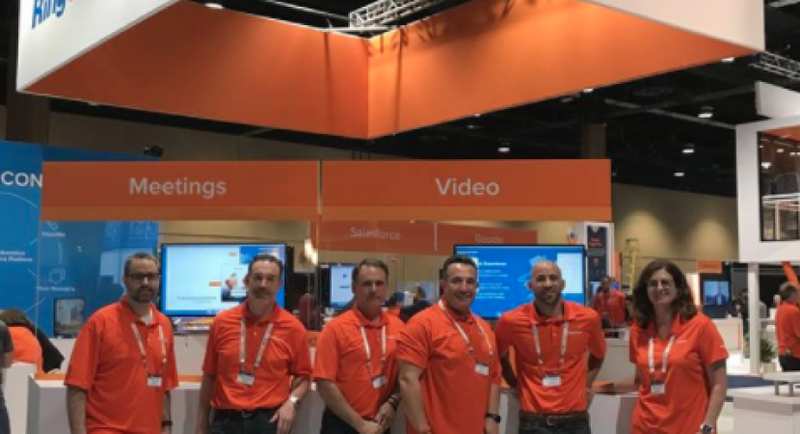 More flexible and cost-effective than legacy on premise systems, RingCentral empowers today's mobile and distributed workforces to be connected anywhere and on any device through voice, video, team messaging, collaboration, SMS, conferencing, online meetings, contact center, and fax. 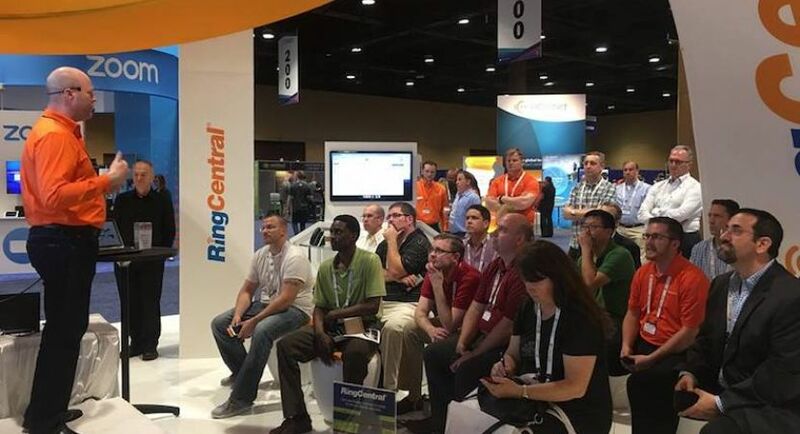 RingCentral provides an open platform that integrates with today's leading business apps while giving customers the flexibility to customize their own workflows. RingCentral is a leader in the 2016 Gartner Magic Quadrant for Unified Communications as a Service Worldwide for the second consecutive year. RingCentral is headquartered in Belmont, Calif.